For Londoners who live up North, East or South, Notting Hills seems to be ‘the-end-of-the-world’ but, the truth is, it’s only a 30-minutes-journey (30 minutes seems ‘ONLY’ in London). 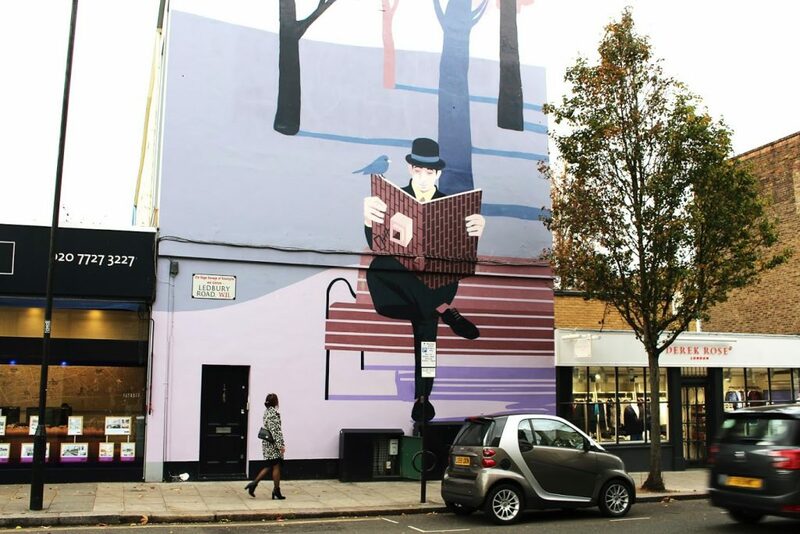 It remains the most colorful borough of London, full of magical places. 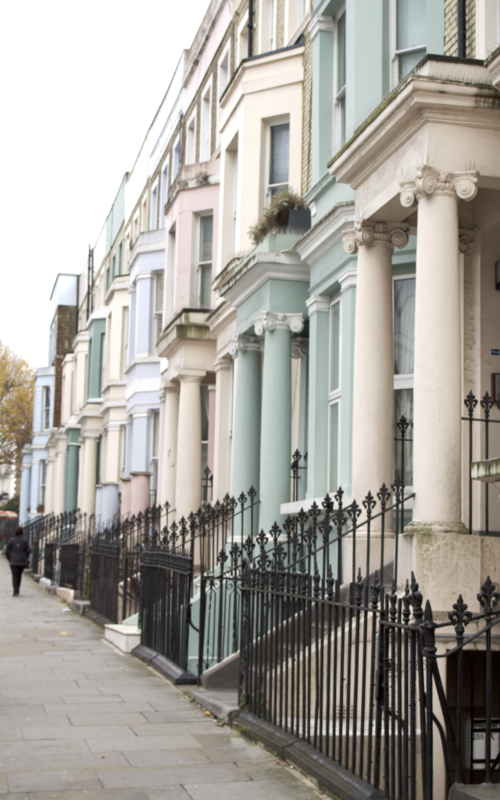 Why should Londoners visit Notting Hill more often? Why should tourist change their must-see list a little? 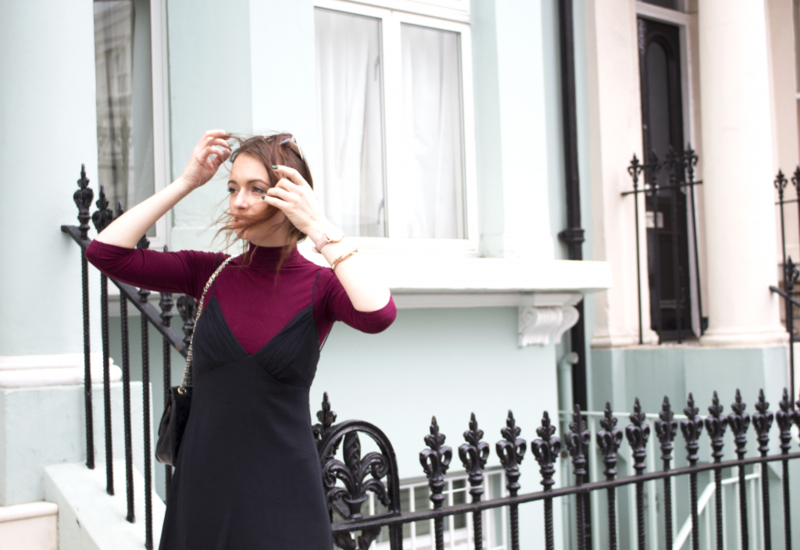 #5… and vintage shops full of designer items! #10 You should simply go there, take beautiful pictures and let yourself being inspired! Yes, yes, yes! All of this. 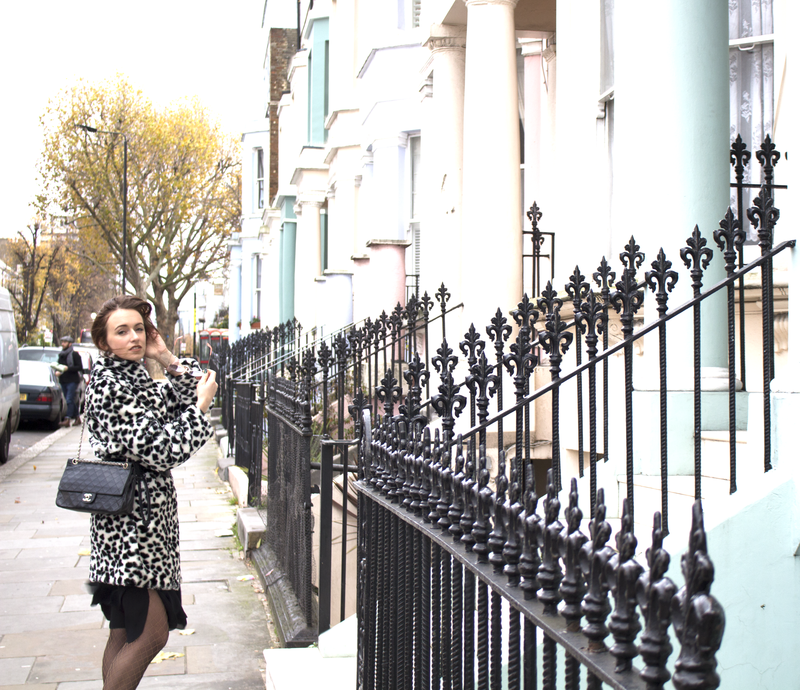 I absolutely adore Notting Hill – it’s such a lovely neighbourhood. Cute outfit and I love the location!